There are countless surveys, reports and statistics available that discuss how many Americans are not properly saving for retirement, if they are saving at all. 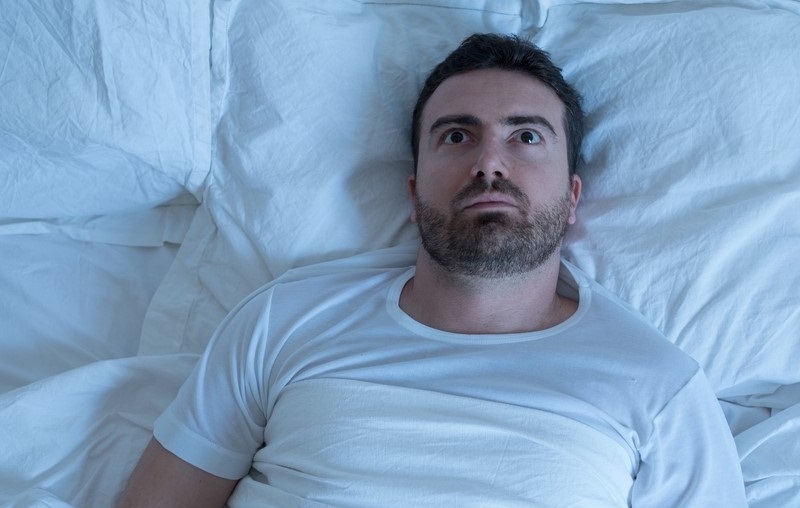 Naturally, not having a plan in place is leading to a lot of stress for these individuals. But they aren’t alone. Stress about retirement concerns can also be found in those who have saved for retirement. A recent Motley Fool article highlighted that the median savings for retirement among people currently in their 60s is $172,000. Retirement worries are also being vocalized among this group as well. In a recently published UBS Wealth Management study, it was found that over 70 percent of seniors who currently have a million dollars or more in assets fear getting sick during their retirement years. In addition, more than half of this group are concerned that they do not have proper long-term care plans in place. The reality is, whether or not someone has amassed adequate funds for their retirement years, fears about certain retirement aspects are common. At the end of 2016, Transamerica Center for Retirement Studies reported some of the greatest retirement fears as: outliving money saved (51 percent of those surveyed); elimination or reduction or Social Security (47 percent of those surveyed); and a decline in health that would necessitate long-term care (45 percent of those surveyed). Other fears that ranked high included being diagnosed with cognitive decline diseases such as Alzheimer’s or dementia, and not having adequate health care. 1. Health status and financial security. Healthcare is a top worry about those going into retirement. Healthcare costs are rising and many are concerned about getting diagnosed with an illness during retirement and having enough money for medical care. Many studies over the past few years have estimated that a couple could spend approximately $250,000 for out of pocket health care costs during their retirement. But, with people living longer and health care costs going up each year, cost-projection software company HealthView Services, believes this number may be closer to $400,000. When working with your financial advisor, consider creating a savings plan for health and non-healthcare related costs during retirement. Some financial advisors also factor in higher inflation rates for healthcare-related savings vs. non-healthcare related savings. 2. 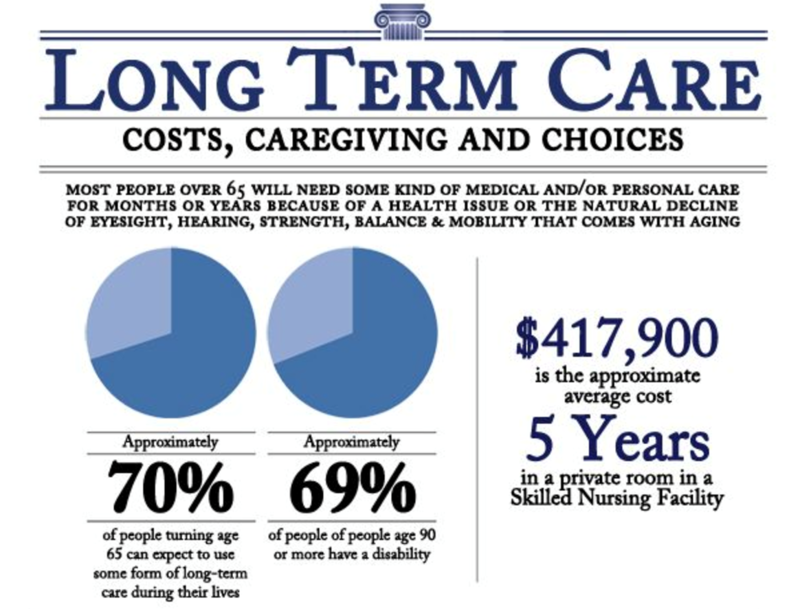 Educate yourself on the reality of long-term care. With estimates hovering around 70 percent of 65 year-olds needing some form of long-term care, this is a crucial conversation to have with your financial advisor when discussing retirement savings. Most health insurances and Medicare do not cover long-term care expenses, which can be staggering. Here are some figures to keep in mind when creating a long-term care plan with your financial advisor: average U.S. assisted living facility costs are just over $43,000 per year or $3,628 per month. Nursing homes cost even more than assisted living, averaging around $82,000 per year, (nearing almost a million dollars if you lived in a nursing home for the last decade of your life). 3. Outliving your money. 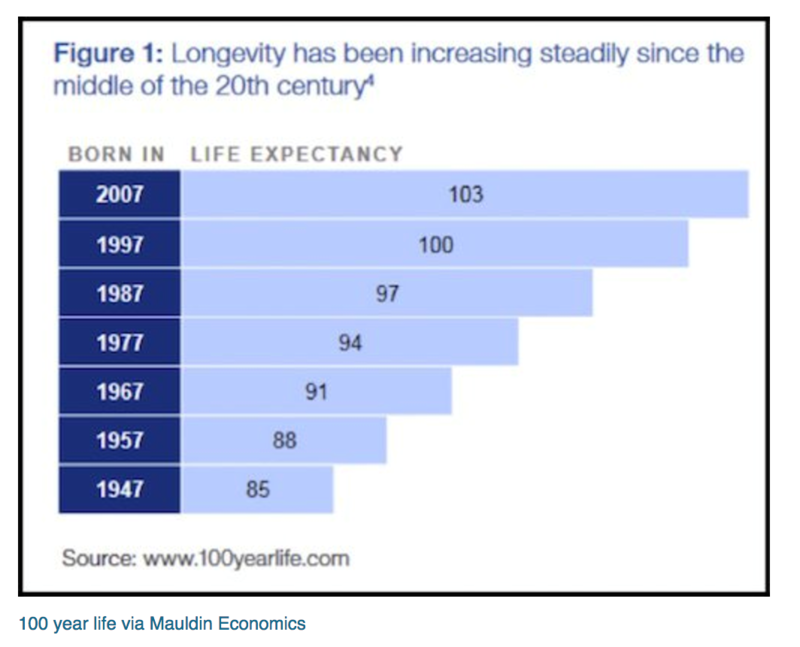 Longevity has continued to increase steadily over the past few decades. Recent estimates from Mauldin Economics highlight average life spans for those born between 1947-1957 being between 85 and 88 years of age. But for those born between 1997-2007 average life span is expected to range between 100 – 103! 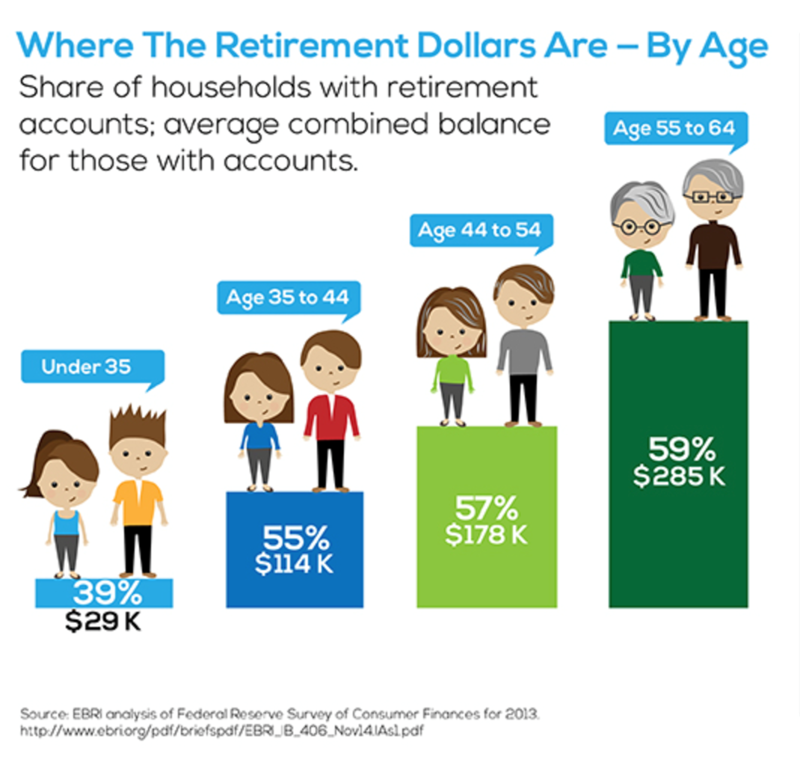 These numbers emphasize the need for people to have adequate savings in order to not outlive their money. Be sure to speak to your financial advisor about 401(k) plans, IRAs, investments and other finance vehicles that can help you reach your retirement goals. Retirement planning, and the anxiety that comes along with it, is a delicate topic for many people. Speak with a financial advisor today to learn how to keep yourself financially stable in your golden years. You can learn about a variety of investment vehicles on www.MattLoganInc.com and begin outlining a retirement savings plan today with his help.